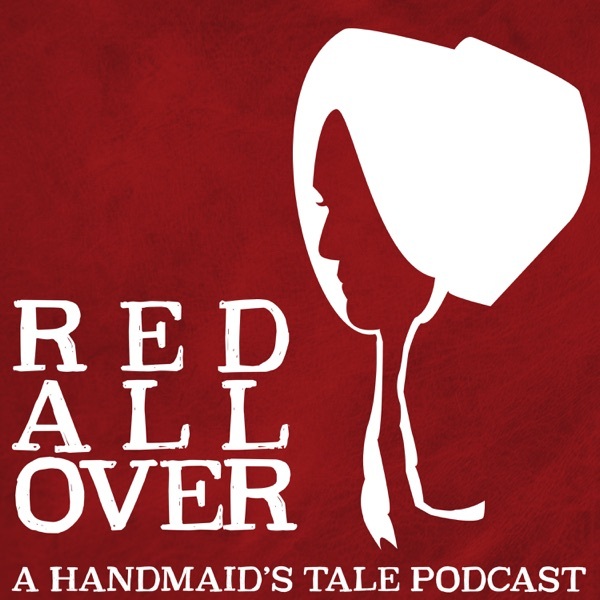 Sometimes Kelly & Molly feel like a nut, sometimes they recap the penultimate episode of Season 1 of Hulu's Handmaid's Tale adaptation. Shannon returns as they gab about Mopey Nick, womansplain how men should watch this show, reveal which Disney villain Uber would be, cheer the return of Action Offred & Action Moira, fret about Hollywood infant actors, wonder why Margaret Atwood won't tweet back about Econowives, and ruin Poundtown for everyone. Don't forget to rate, review, subscribe, and swaddle your baby in a t-shirt from Out of Print Clothing!